Different people keep chickens for different reasons – keeping chickens as pets, breeding them for egg production and a few more. For most of us chicken enthusiasts it is important for our chickens to give the best eggs, and the quality of your eggs depends on many factors – clean nest boxes, sufficient daylight, hen management and more. One of the best ways for you to be sure to get the best eggs from your chickens is to make sure that they are properly fed. Browsing through the web I have found different opinions on how you should feed your chickens to get the best eggs, so with the help of www.typesofchicken.com team, we decided to share the kinds of food that helped us get the best eggs. A safe way to give your chicken meat protein. Why are grass and hay important? Protein is crucial for the quality of your eggs, and as we all know meat is full with protein but it is not safe to feed your chicken any kind of meat because it can affect their health negatively and it can turn them cannibalistic so here are a few ideas how to give your chickens protein in a safe and satisfying way. You might have noticed that your chickens enjoy insects, but did you know that most of the insects your chickens eat are full of protein. Try mealworms – you can get pretty easily and even own your own mealworm farm very cheap, and if you decide to buy you can try your local pet store or the internet(around 2000 will be enough for start). Maggots (fly larva) – chickens love maggots. They are one of their favorite food and you need to know that you can also own your own soldier fly larva farm or purchase one online, it is a bit more expensive than the mealworms. Owning one has its own advantage because maggots eat everything and they can turn muck into a lot of incredible fertilizer. Earthworms can be a cheaper substitute for the maggots and mealworms, you can easily go out and pick them from wet ground. Pick them yourself or find some kids to do it for you, full a bucket and keep it closed with a few holes and in a cold place(preferably your fridge). You can also keep them for a longer time so when the winter comes they can come in handy because it will be harder for you to find fresh bugs. Turning your compost and getting it ready for usage as a fertilizer usually takes around a year but if your chickens eat a part of your extra grass and hay which safe and full of nutritious materials for them you can have your fertilizer ready in around 5 months. 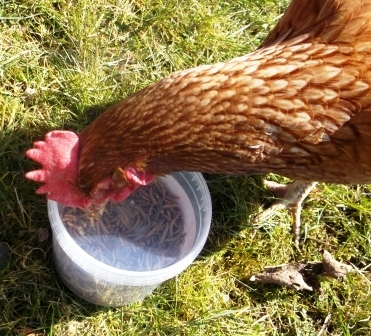 Giving your chickens the habit to enjoy grass and hay is good for you because you don’t have to bother turning all that compost, and for their stomachs and egg production so consider trying that. This method has saved time and money to many people and is highly recommended if you have other stock on your farm. Green vegetables – cabbage, kale, lettuce and other green vegetables are also very important for your eggs to have quality and full of nutritious materials. 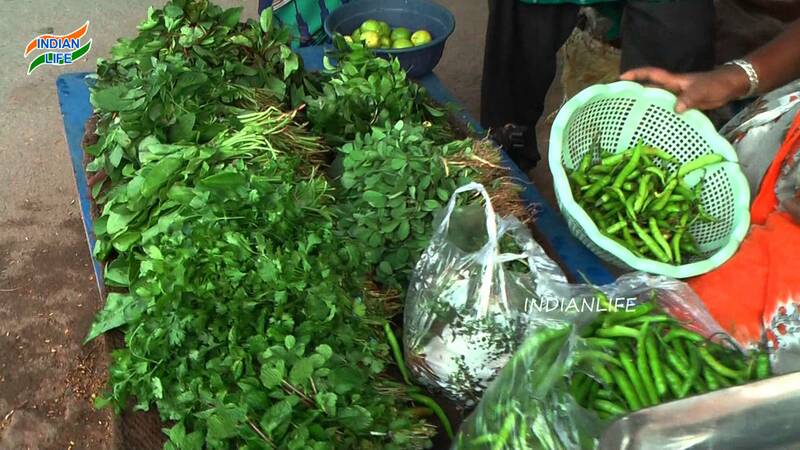 Use the vegetables you want to throw away or the ones your local green store is about to throw to waste, this is a cheap and very little time consuming and also it is very good for your chickens in the long run. Many of the farmers I have talked to so far avoid giving their chickens calcium pills. So instead of giving your chickens some calcium pills from the pharmacy and getting them exposed to some factory chemicals, most farmers would agree that feeding your chicken eggshells can do the trick so you can have your chickens full of calcium. If you are not sure of this method you can search the internet for more information and you can be amazed of the positive outcomes of giving eggshells to your chickens. Whenever I encounter articles about the egg quality and chicken diets usually people forget to mention one of the most important things that keep your eggs quality stronger and provides your chickens with good health and energy – water. Freshwater is maybe the most important thing to give to your chickens because almost half of the egg is water – so it doesn’t matter how much you invest in the food and high technology items for your chicken coop, without a regular supply of fresh water your eggs will not have the expected quality. Previous Article What to feed chickens? What do chickens eat in the winter? 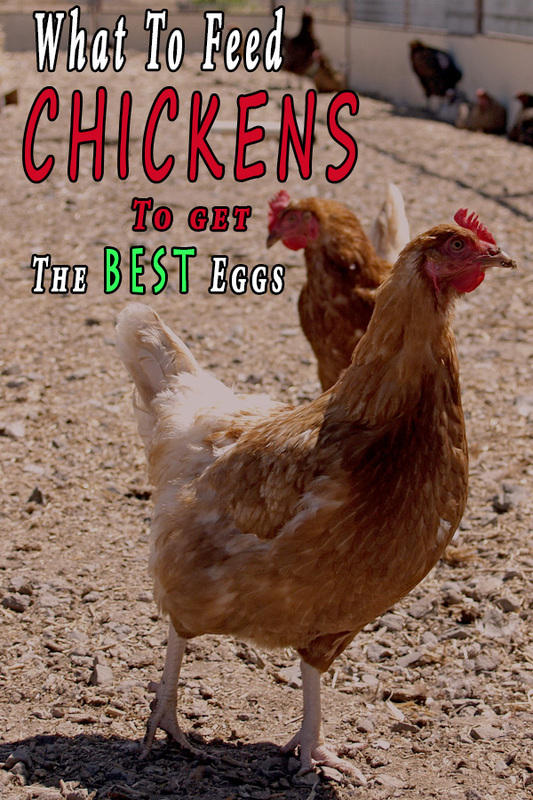 Next Article 5 Things You Need to Know Before Raising Backyard Chickens!